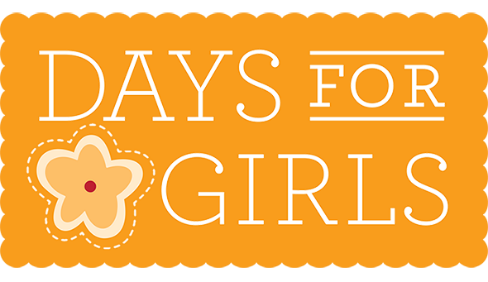 Our guest speaker on Monday 26 June will be Michelle Gates the Victorian Coordinator of Days for Girls. This international organisation began in 2008 when the founder Celeste Mergens learned that the girls at the orphanage she was visiting in Nairobi isolated themselves for several days each month as they could not leave their rooms during their period. These lost days of education would inevitably lead to dropping out of school and continued poverty. 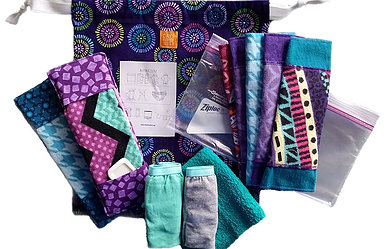 It was happening all around the world where women and girls did not have access to feminine hygiene supplies. Celeste saw this as a problem that could be solved. 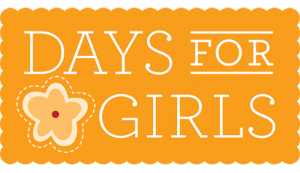 Days for Girls puts freedom and opportunity back into the hands of women and girls. They do this through providing sustainable hygiene solutions, and through creating an environment for narrative change at critical junctures in a woman or girl’s life. 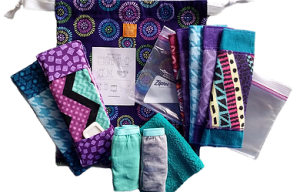 Chapters and teams make kits and partner with organisations that distribute the kits for free. So far over 640,000 women and girls in over 100 countries have been reached. Waverley members have been asked to donate any dark coloured flannelette they may have. This entry was posted in Meetings, News and tagged Days for Girls. Bookmark the permalink.